Summer isn’t even here yet, and we're already dreading having to deal with pesky mosquitoes and other unwanted bugs. We're talking ants, spiders, ticks, and more—oh my. 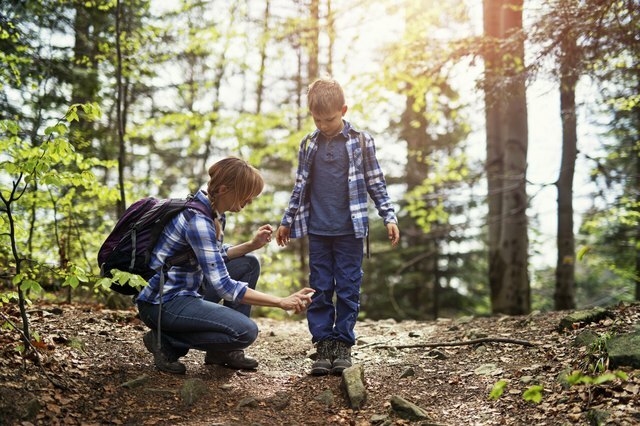 Thankfully, there are ways to stop these insects from ruining your summer fun, and it all starts with trading in chemically loaded bug repellents for tea tree oil and other essential oils. That way, you can feel good going natural, and it doesn't hurt that the oils are loaded with great scents and health benefits that will have you feeling and smelling great. What could be better than that? A summer with no bugs, obviously, but until that idyllic paradise exists, this must-know information should do the trick. No one wants to be a mosquito magnet, especially when West Nile Virus, the leading mosquito-borne disease in the U.S., still exists. While eight out of 10 people don't show symptoms, those who do may experience fever, serious illnesses, or even fatality. That's enough to have us wanting to stock up on bug repellent. Instead of heading to the store to grab expensive products that are loaded with chemicals, consider tea tree oil instead. Tea tree oil (also known as melaleuca oil) originates from Australia. Known for its antiseptic, antimicrobial, and anti-inflammatory properties, it repels not only mosquitoes but also ticks, bees, bed bugs, fleas, fire ants, and spiders (anyone else's skin crawling right now?). Tea tree oil will reduce discomfort from pain and swelling and provide prevention against bacterial infections. 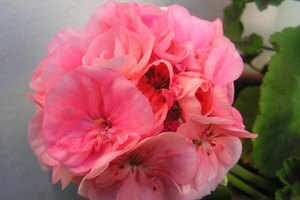 It’s also very beneficial at reducing itchiness. Essential oils. What's known for being ultra relaxing and beneficial to us humans is actually torturous for mosquitoes and other bugs. 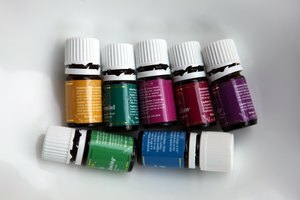 Try these top essential oils to ward off those pesky buggers. Peppermint: Peppermint oil is a great mosquito repellent since any sort of mint fragrance is unpleasant to a mosquito's senses (they prefer humidity, sweat, perfume, etc.). You can apply the oil to the skin, mix it with another oil, or even crush actual peppermint leaves and rub them on your skin for utmost protection. Lemon balm and eucalyptus: While this combination sounds like heaven to us, to a mosquito or some other bug, it's harsh on the senses. It's good to note, though, that the insects that do like lemon include bees and butterflies. As for eucalyptus, mosquitoes aren’t a fan since it interferes with their senses, making it difficult for them to locate food. Eucalyptus also wards off ticks, midges, and sandflies. 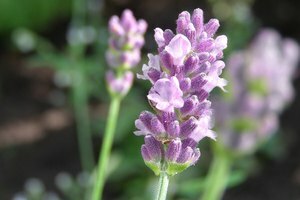 Lavender: This is a popular essential oil known for helping humans relax and sleep better. For a mosquito, though, it's to be avoided at all costs due to its smell. You can plant lavender in your garden to ward them off (and have your space look inviting) or apply it on the skin alone or in a combination with other oils. Start by dropping all the essential oils in the spray bottle. Next, add the alcohol to the bottle (you will have to give the bottle a good shake whenever you use it). Last, spray it on all over, making sure to focus on the areas that bugs like to bite most, such as the hands, legs, arms, neck—essentially any area that is not clothed. With these tips in mind, the only feast that will be had this summer will be a delicious barbeque and not mosquitoes having a feast on you. 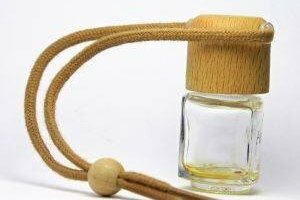 Healthline: Can You Use Essential Oils for Bug Bites?